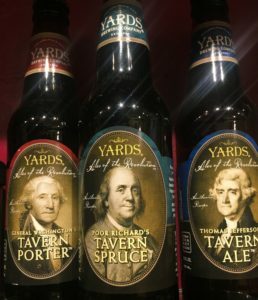 So what did the Founding Fathers drink anyway? Which Founding Father is considered the “Father of American Wine” and why? How cool was Philly during its heyday as the largest metropolis in North America and the capital city of the United States? Learn all this and more as we sample wines, ciders, and beers like those enjoyed by Washington, Adams, Jefferson, and Franklin while founding a new nation right here in the City of Brotherly Love. If only U.S. History class could have been this much fun!